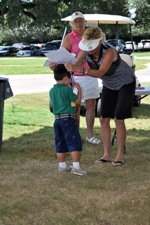 Instruction covers putting, chipping, driving, golf course etiquette, sportsmanship, and the rules of golf. 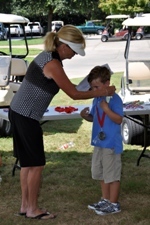 Junior golfers will compete and learn with others their own age and skill level in a fun and organized atmosphere. Open to boys and girls ages 5-17. 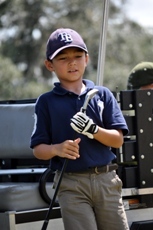 Junior golfers must bring their own clubs and be able to walk and carry their clubs. 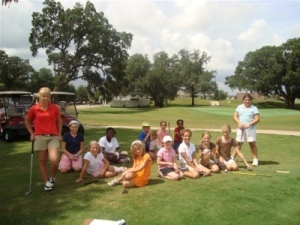 Cost for Spring Camp is $195.00 and includes instruction on and off the course, green fees, range balls, trophies, and ribbons. Spring Camp is five Tuesdays (3/31 4/7, 4/14, 4/21, 4/28) from 4:00 -6:00 P.M.